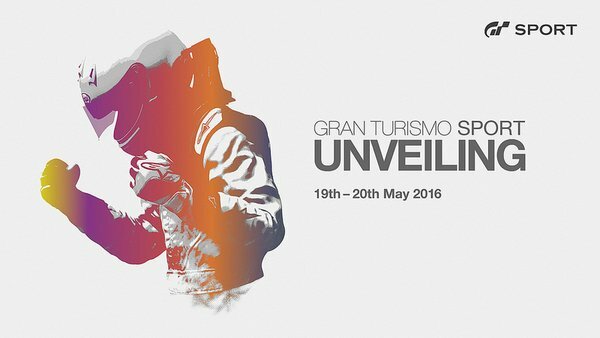 PlayStation has announced that a new trailer for Gran Turismo Sport will premier on May 19. On the PlayStation Blog, they announced that a event will go on in London where they will be streaming new footage from the game. 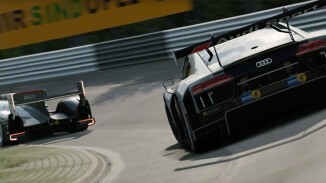 Fans of the franchise have been waiting to hear more about Gran Turismo Sport since it was announced at Paris Games Week in October 2015. 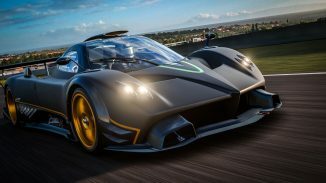 A Beta was planned for the Spring of this year but it seems that may have slipped. However we should hear more about that at this event. 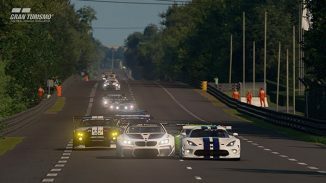 Are you excited to finally learn more about Gran Turismo Sport? Tell us in the comments below.